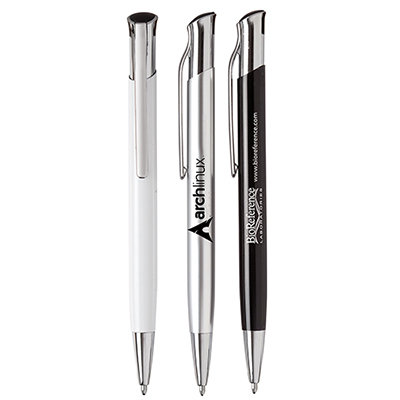 It doesn’t matter whether you intend to buy promotional Leather Roller Pens to promote your firm or to distribute as giveaways to students; your recipients would be delighted to have one of these pens as gifts! 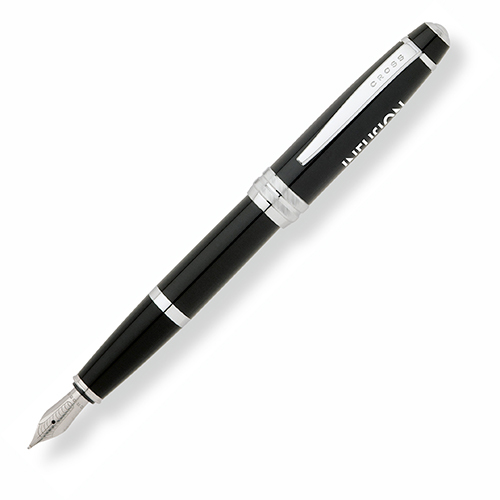 The pen features a fine leather barrel and a polished chrome-plated trim, giving it a distinctive look. 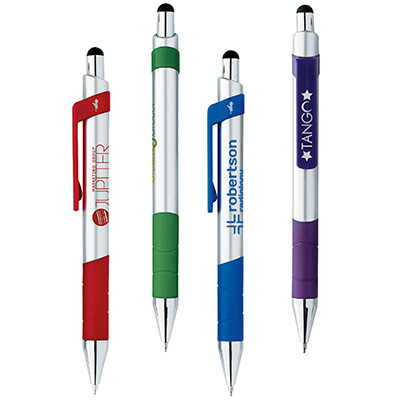 Have your logo and contact details on them. 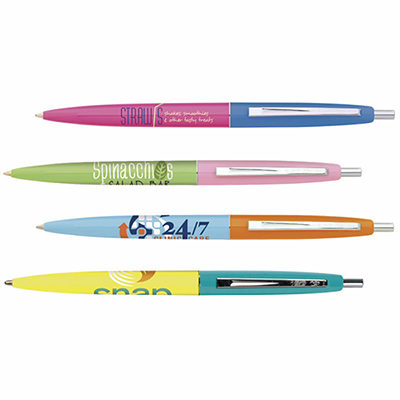 They will work wonders for your brand. And with prices so low, the deal couldn’t get sweeter. Why not order them right away! 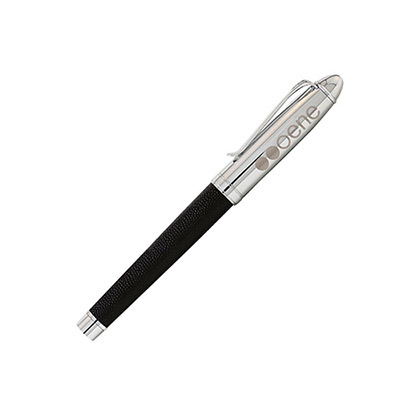 Leather barrel give this pen pen added class!